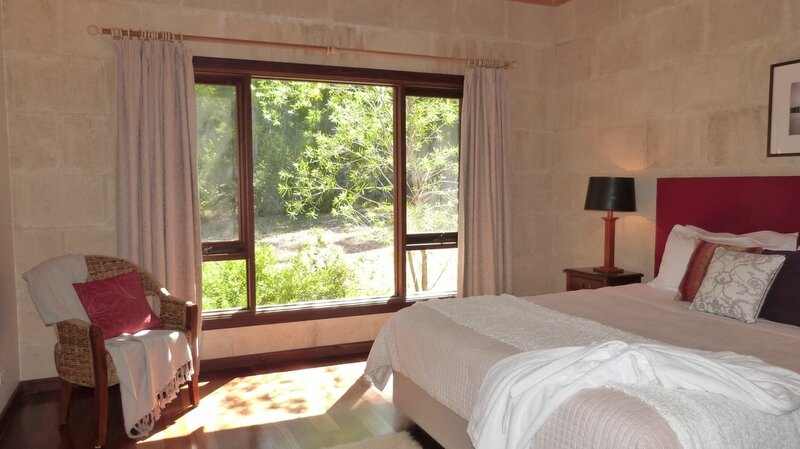 Kangaroo Creek Chalets are located 335km south of Perth in the South West corner of Western Australia. 15km via Stirling Road turn left onto Channybearup Rd. 5 km from Vasse Hwy turn left onto Channybearup Rd. 22 km from South West Hwy turn right onto Channybearup Rd.